These relief models feature realistic depictions of anatomy. These model’s components, detailed in vivid color, display the interior of the male or female pelvis. 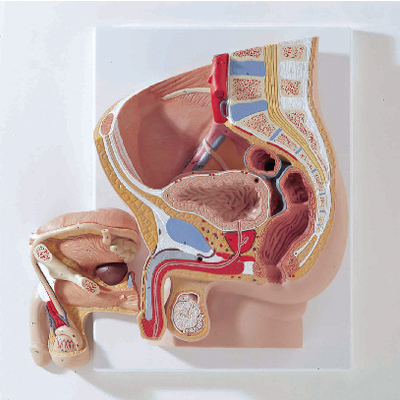 Use either model alone, or compare one with the other for greater understanding of urogenital anatomy. These two-piece models are mounted on a base, and brackets are included for wall-mounted displays.